Panasonic’s DMC-FC1000 camera may not be the most expensive, or have the latest technology, but it has mind-blowing zoom capabilities. 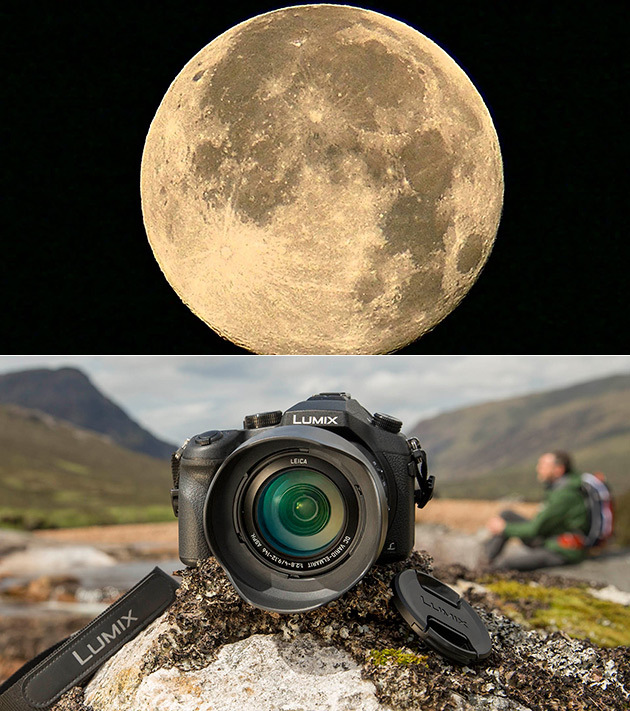 To be more specific, it has a Leica DC Lens 25-400mm (electric zoom) F2.8-4.0 with super-fast LUMIX DFD focusing technology capable of capturing 4K QFHD 30p video as well as a hybrid 8MP post capture. It also has integrated smartphone WiFi for remote imaging control. Best of all, it’s priced at a fraction of what many high-end DSLRs would normally cost. Click here to view the first image in today’s viral picture gallery. Continue reading for the five most popular viral videos today, including one of two locks you should never buy or use.